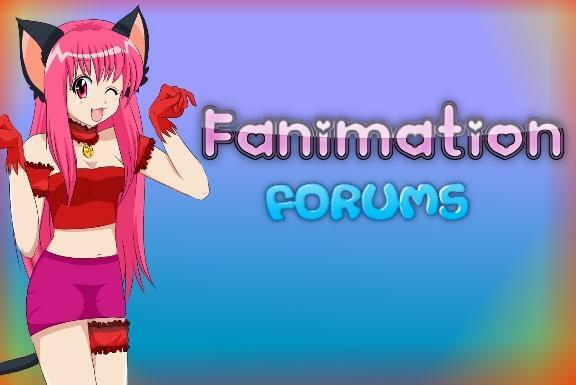 Welcome to the Fanime Forum. If you are new, please feel free to sign up and help out the Fanime community! How To Do A Great Fanime Opening? » Can someone take a look at the pilot script?